So far BinCare has created 2 blog entries. Moving from a rental? Don’t forget about bin cleaning! 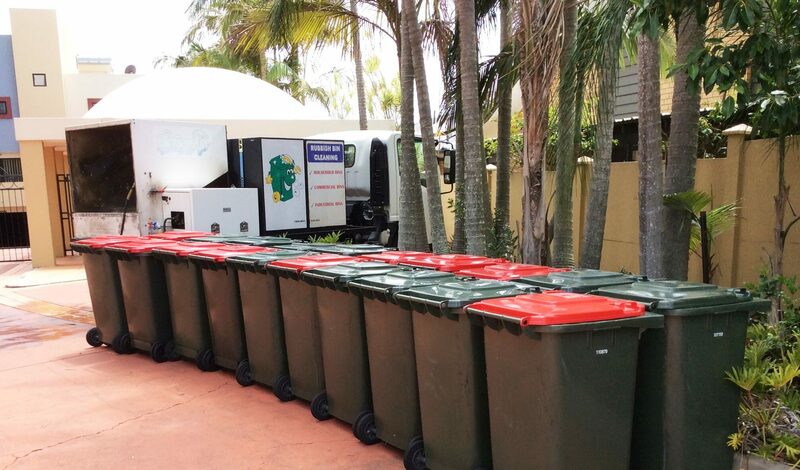 BinCare Australia respected and recognized as Australia’s pioneering and most successful rubbish bin cleaning and hygiene company. 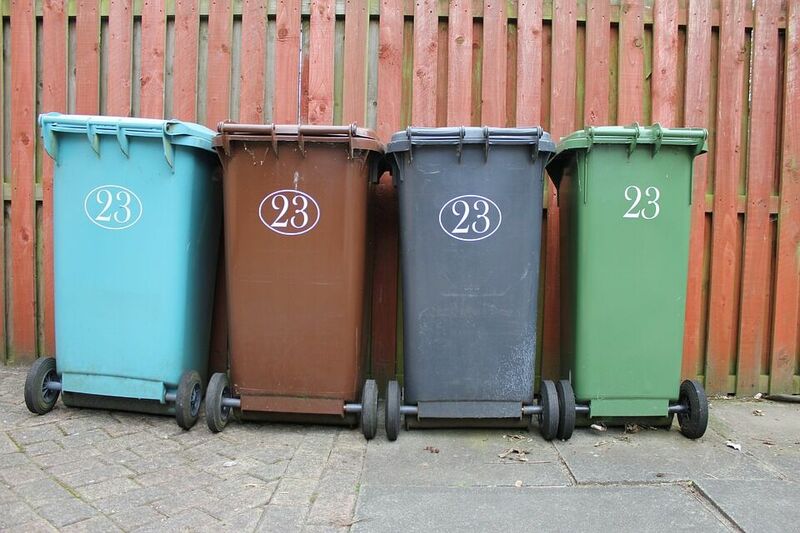 If you are looking for professional and cost effective bin hygiene solutions remember, Think Bin Cleaning – Think BinCare.